radia season 33, show #493 (radio one 91FM. dunedin, new zealand), playing from september 8 to september 14, 2014. 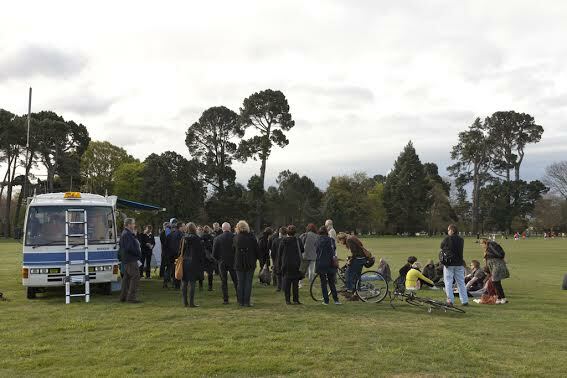 – Abby Cunnane – catalogue essay for SCAPE 7 Public Art Biennial Christchurch, 2013.